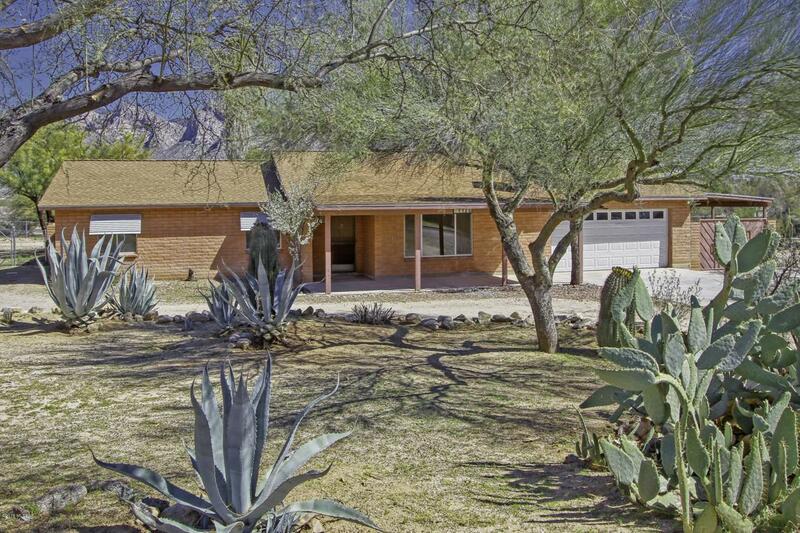 Beautifully updated on .84 acres in Oro Valley! NO HOA! 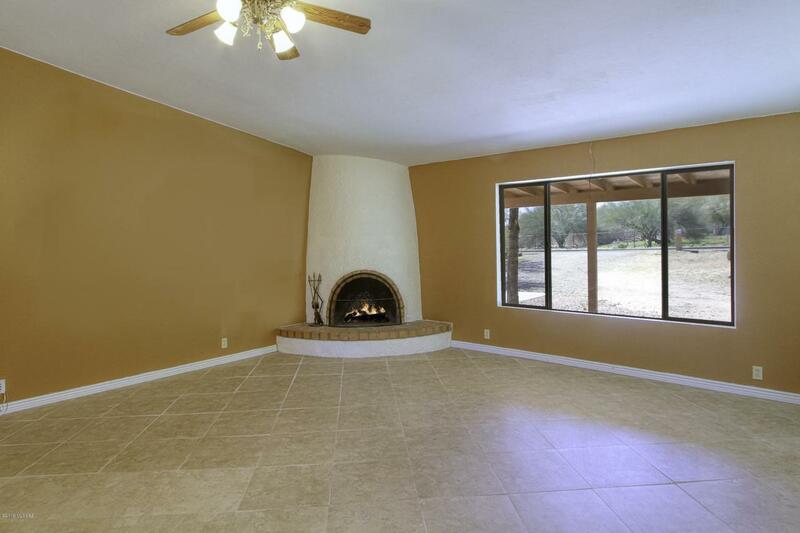 New tile flooring in main living areas, and a cozy wood-burning fireplace in the living room to enjoy. 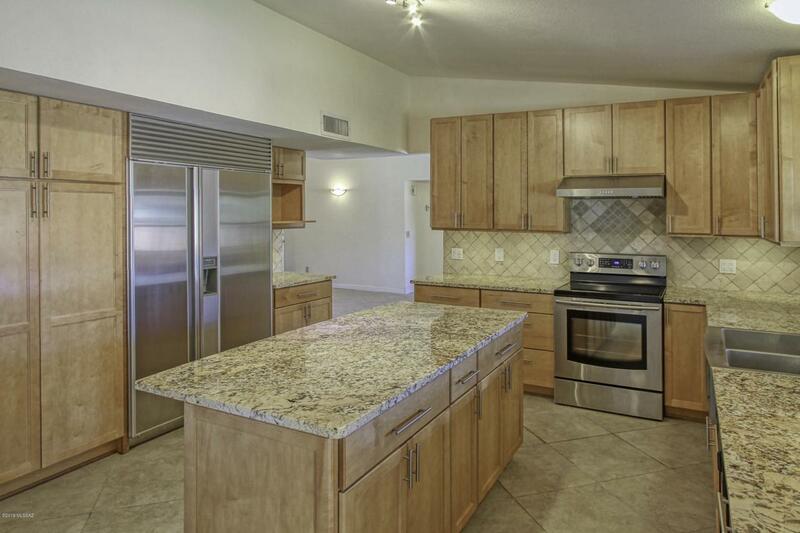 The kitchen features rich wood cabinetry, center island, granite counter tops, pull out cabinets, self closing drawers and stainless steel appliances. Perfect breakfast area too. New Carpet in all three bedrooms. Entertain your friends and family in the large courtyard leading to the backyard. You'll enjoy the stunning sunsets over the mountains too. 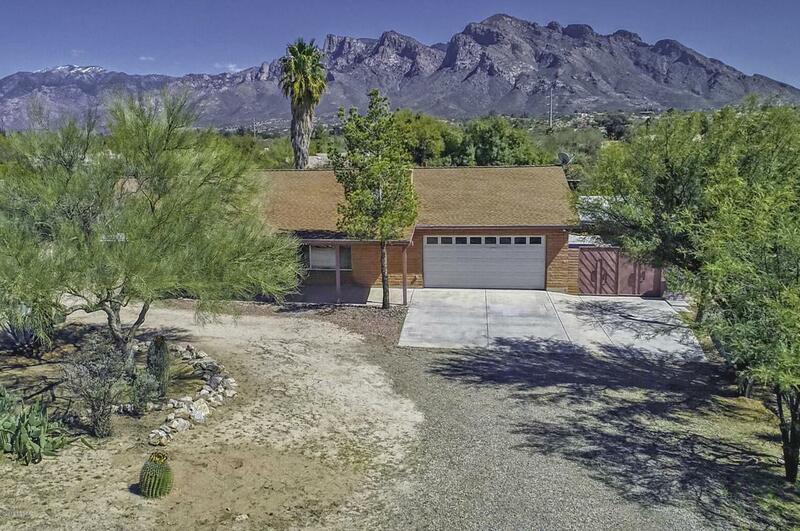 This home has it all, don't miss out!